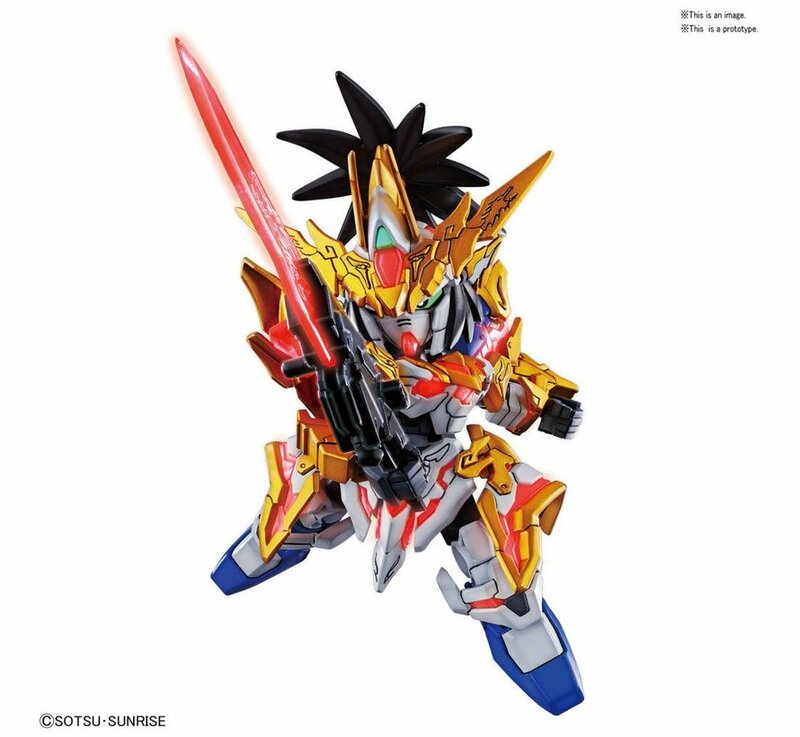 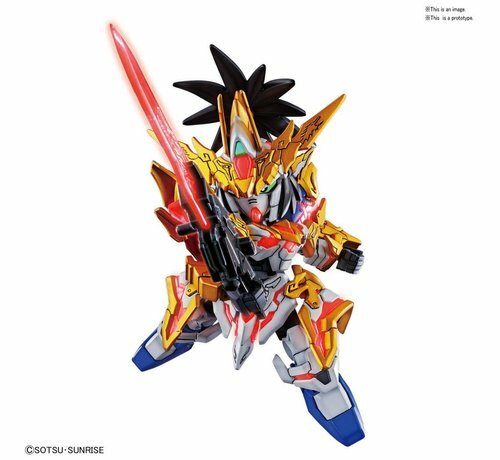 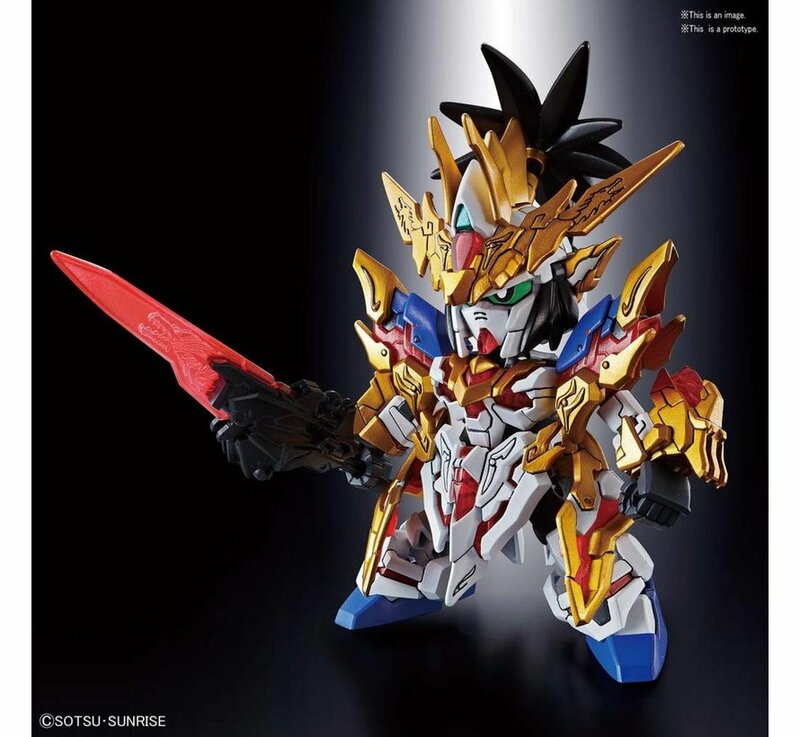 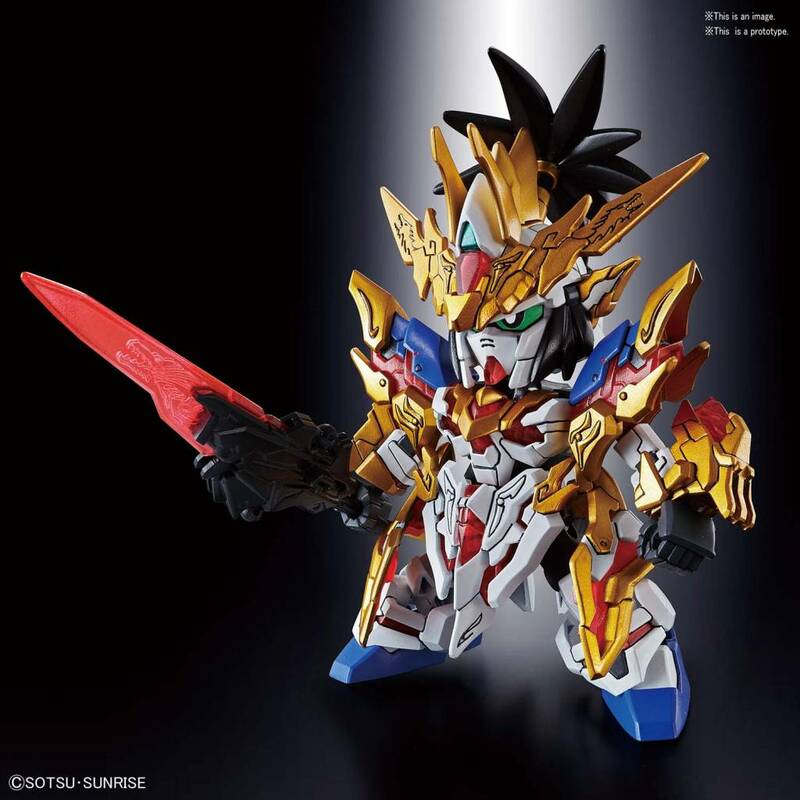 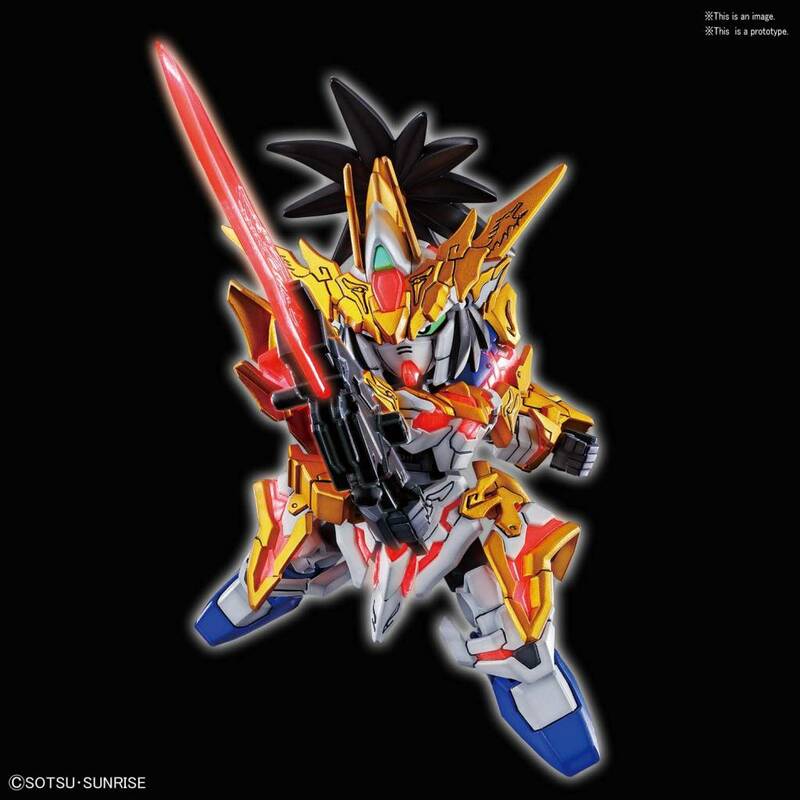 From the new SD Sangokuden series comes the Liu Bei Unicorn Gundam. 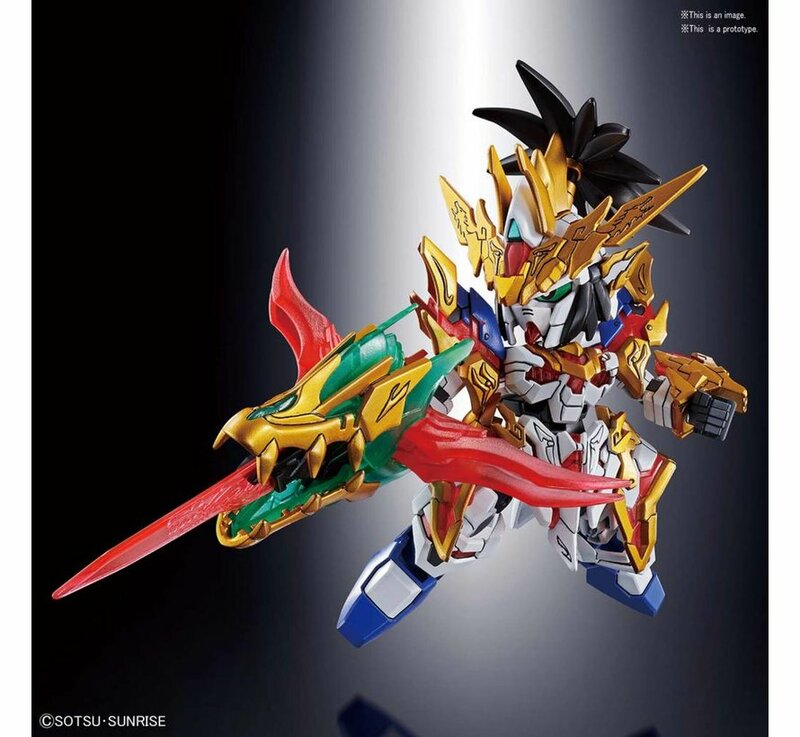 A Member of Dragon's Watch. He along with his allieys Gyuan Yu Nu Gundam and Zhang Fei God Gundam set out to save the world. 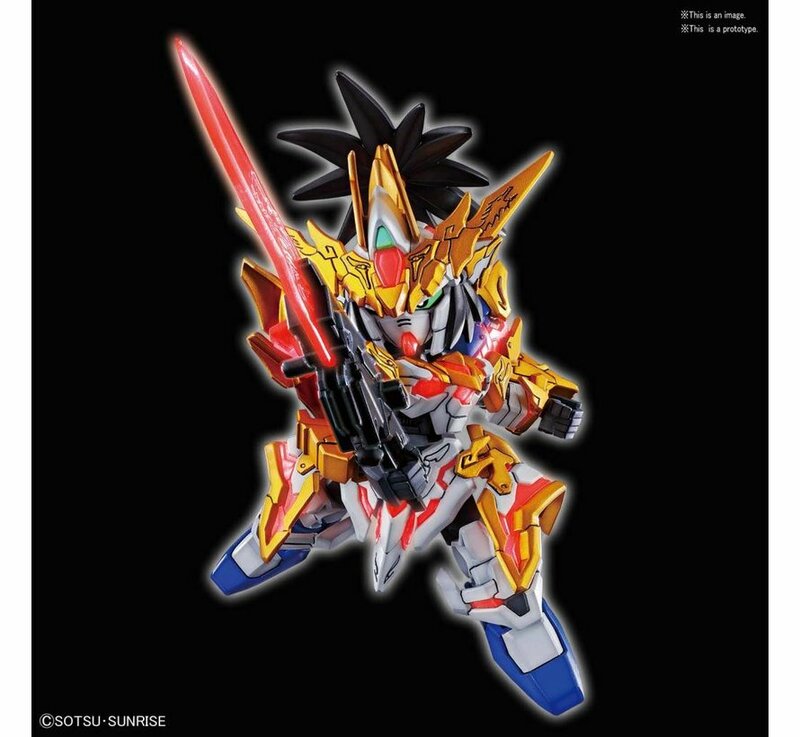 His weapon can transform into a sword mode and a gun mode. 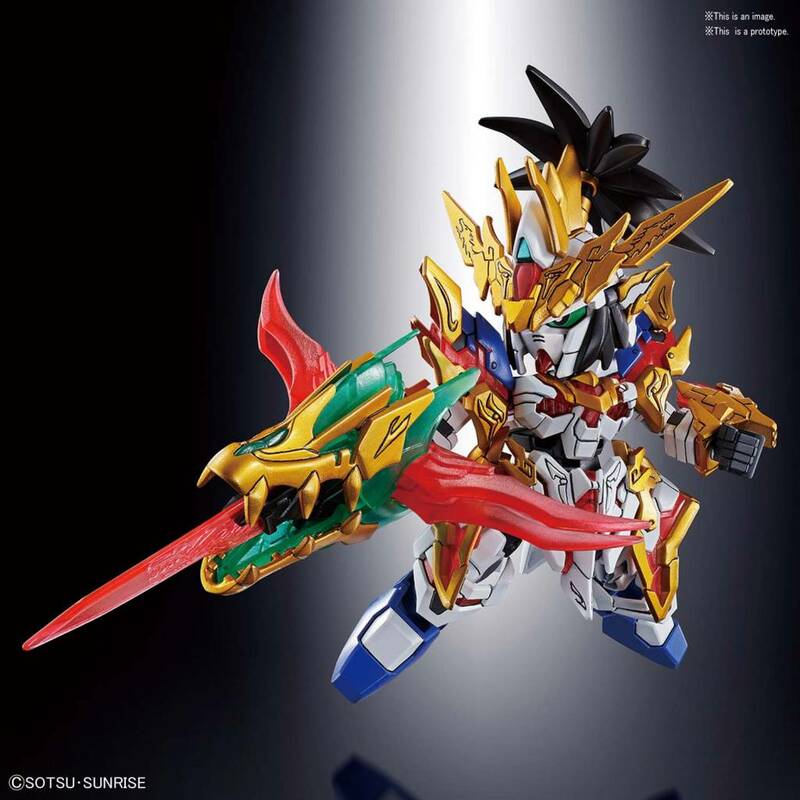 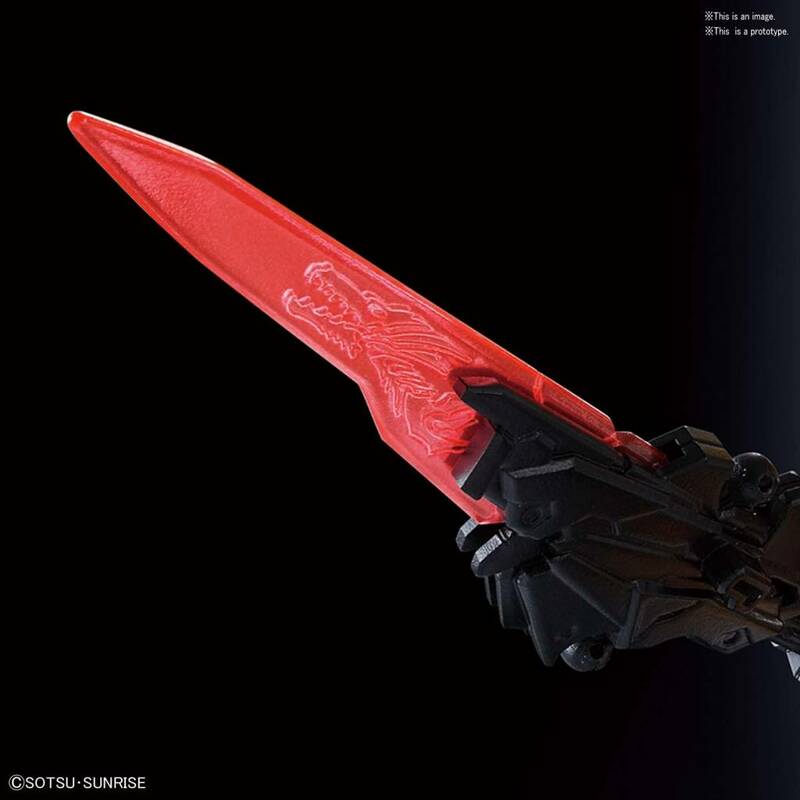 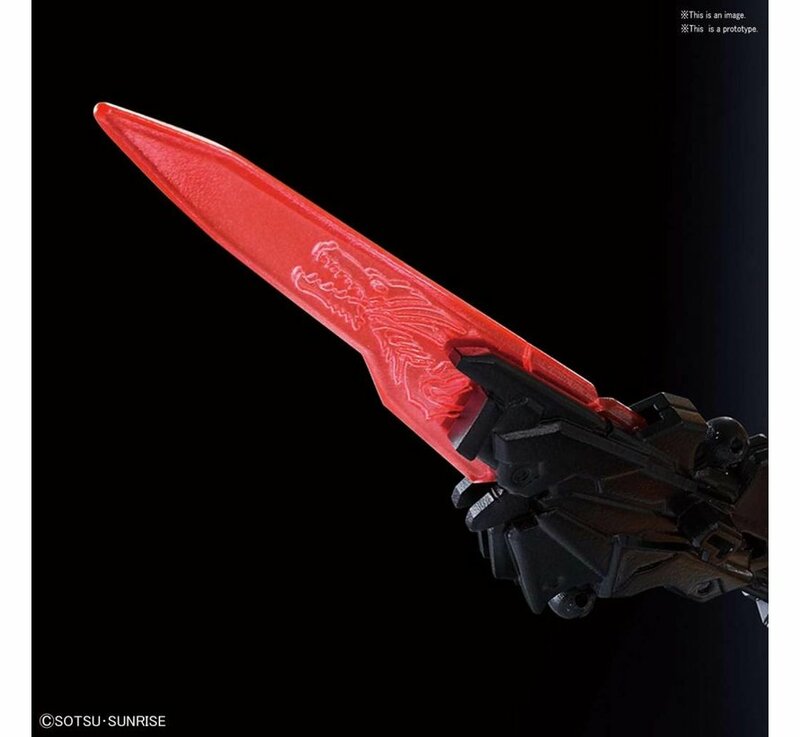 The model comes with the red Dragon Memory and its weapon can combine with Guan Yu and Zhang Fei!